This guide explains what you should do in order to stop annoying phone calls while you trying to grind or just having fun in GTA 5. This only works for phone calls, which means that text messages and invites for jobs (i.e. 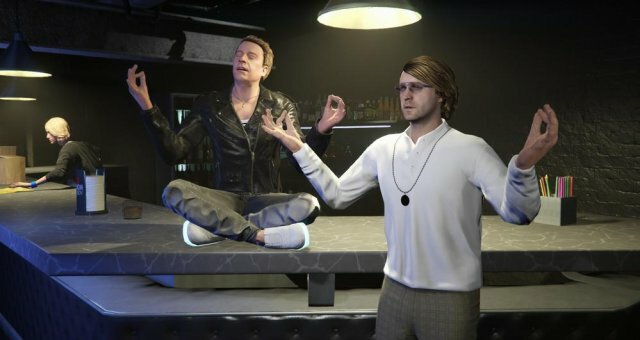 Martin's Adversary mode invites) are not affected. Martin: Do a contact mission for him. Ron: Do a contact mission for him. Dom: Complete a parachuting job. Mors Mutual: Insure your vehicle (Only occurs when you're driving in an uninsured vehicle for a long time). 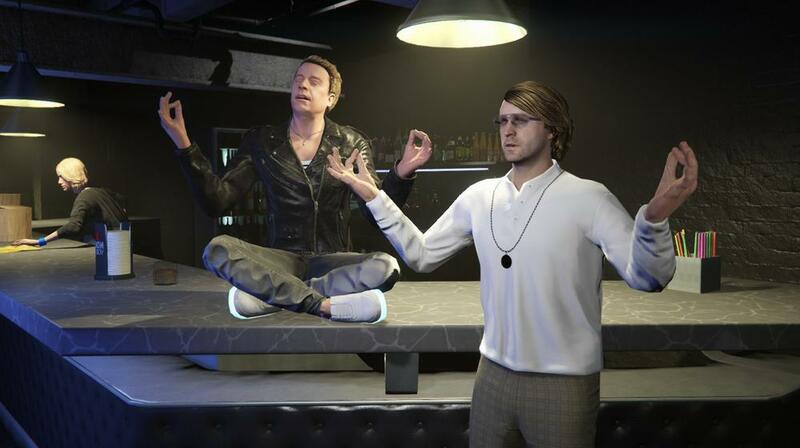 Lester: Use whatever service he is offering to you at that moment. Brucie: Call him and buy Bull Shark Testosterone (This guy was bothering me for quite a while now). Merryweather: Call some mercenaries on another player. Simeon: Do a contact mission for him or/and export a vehicle. Malc: Only way to stop him from calling is to buy any of biker businesses. LJT: make sure you have at least 1 bar of supply or more (the supply bar must be colored green) in each of your biker businesses and then close them. CEO Assistant: Buy a CEO vehiche warehouse/office garage. Ron: Buy a Hangar (on Mazebank foreclosure). Lester: Buy a Facility (on Mazebank foreclosure). Tony: Buy a Nightclub (on Mazebank foreclosure).